CNC Machining and Manufacturing right here in Rockhampton, Central Queensland. Located in Rockhampton, we are ideally situated to service the needs of any customer from any industry in our region. Aurizon, formerly Queensland Rail, rely upon Penti-M Engineering to apply our expertise and experience to manufacturing many of the companies most valuable machine components. Recently, the Penti-M team manufactured a number of hydraulic pump drive shafts with both external and internal splines. 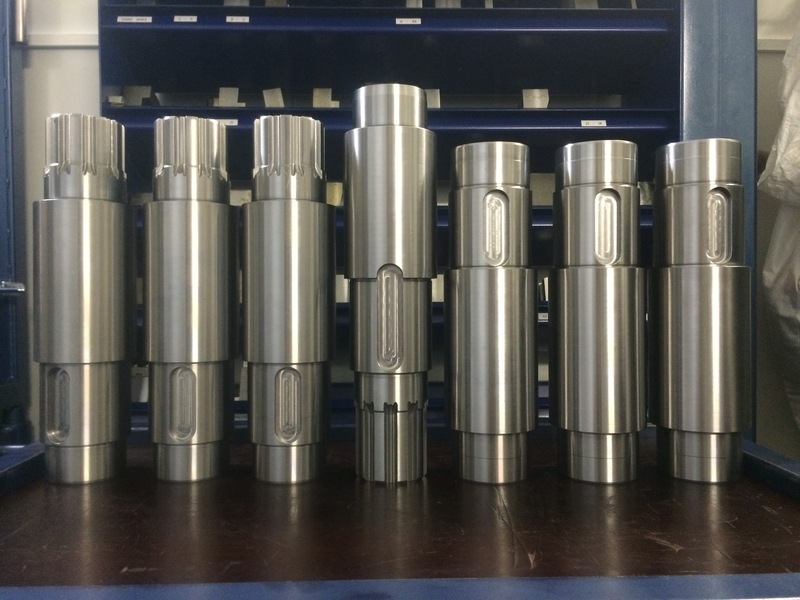 These shafts were able to be manufactured to the customers budget and within their time frame due to Penti-M’s commitment to investing in the latest technology and machine tools. The MAZAK Integrex is one of the worlds most advanced 5 Axis CNC machine tools with an 80 tool magazine, bar feeder and parts catcher and is ready to tackle the simplest to the most complex manufacturing project right here in the heart of Rockhampton! Please take a look at the Instagram link below for more photos of our work.